Hola Estrellitas!! We have some exciting news today. 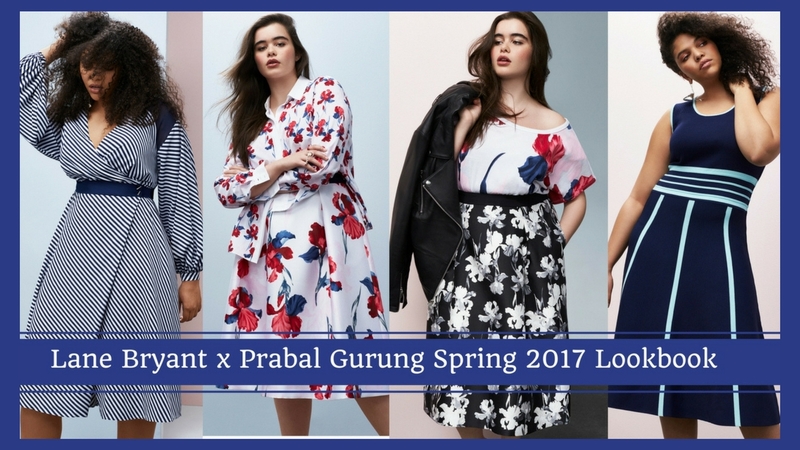 Last year we shared the news with you guys that plus size retailer Lane Bryant latest collaboration was with designer Prabal Gurung. Well, today we have the Lookbook and the campaign pictures to share with all of you. 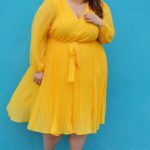 The Lane Bryant x Prabal Gurung Lookbook is finally here and we are loving what we are seeing so far. 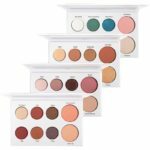 The 22-piece collection will be in stores February 27. The prices of the items will range from $38 to $398 dollars and it is available in sizes 10 to 28. The collection includes jumpsuits, midi skirts, dresses and a few separates. We are loving the flower prints, stripes and the color blocking. 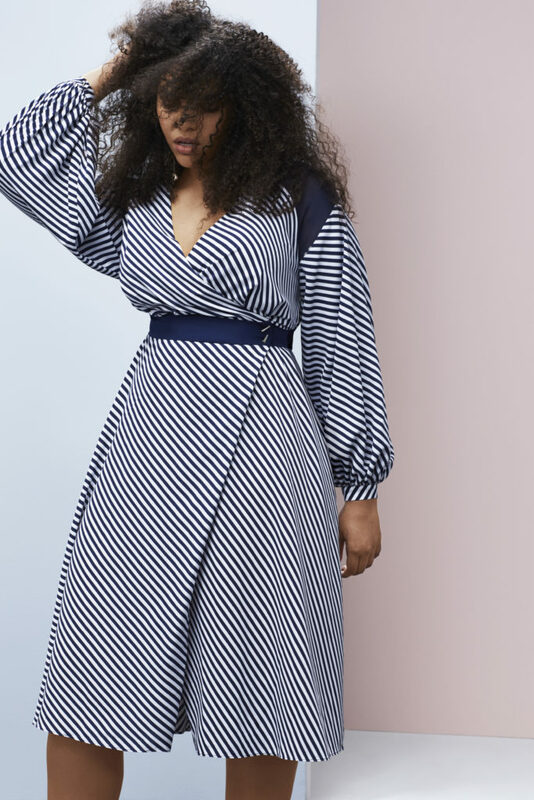 Prabal Gurung said this about the collaboration in a press release: “I am grateful to the Lane Bryant team for giving us the opportunity to create beautiful clothes that celebrate women who inspire us. Our goal has always been to create a luxury brand with soul, and inclusion is inherent to this ideal”. 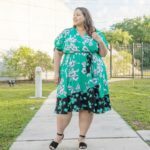 Lane Bryant CMO Brian Beitler had this to say about the collaboration: “At Lane Bryant, we see all women as beautiful, and worthy of being celebrated. This is why we continue to partner with talented designers like Prabal, who are as inspired by our client as we are”. He also added: “Our mission is to empower her to dress as she likes, with fashion she wants and deserves, leading our brand to continue our message of body-inclusively for #ThisBody through the Prabal Gurung X Lane Bryant collection launch”. 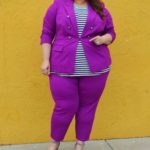 Lane Bryant designer collaborations are getting better and better every year. They started with couturier Isabel Toledo, continued with Lela Rose, Christian Siriano and now Prabal Gurung. Both Siriano and Prabal featured plus size models in their New York Fashion Week Fall RTW shows last week, how cool was that!. In addition to the lookbook photos, there is also a campaign video and images featuring Prabal and his muse, plus size supermodel Ashley Graham. The campaign will debut in a two-page ad on Vogue Magazine with additional images available on Vogue.com. Check out the campaign video below. Here are some of the campaign images as well. What do you guys think? I love it!! Sophisticated, elegant and oh so pretty. I can’t wait to wear some of those pieces. Let me know in the comments section what you guys think and what your favorite look is, Let’s chat!. Shop for the Lane Bryant x Prabal Gurung Collection at your local Lane Bryant store and online at www.lanebryant.com on February 27.